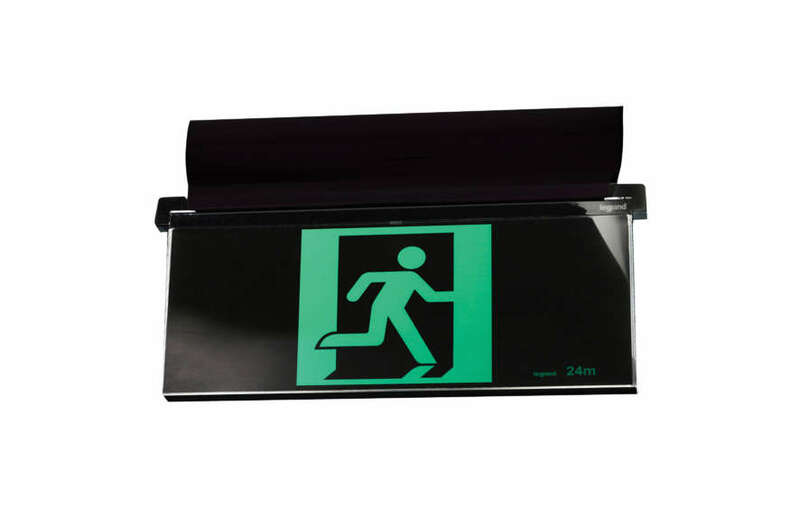 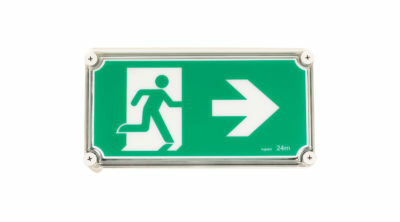 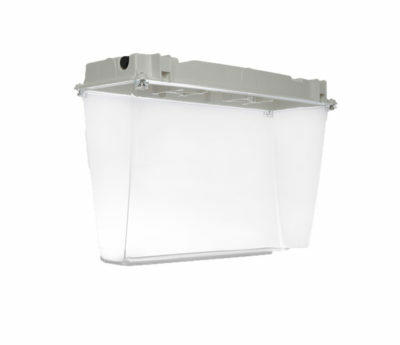 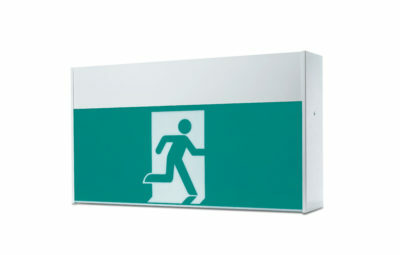 The E2 LED Edgelight is the ultimate sleek and modern exit sign. 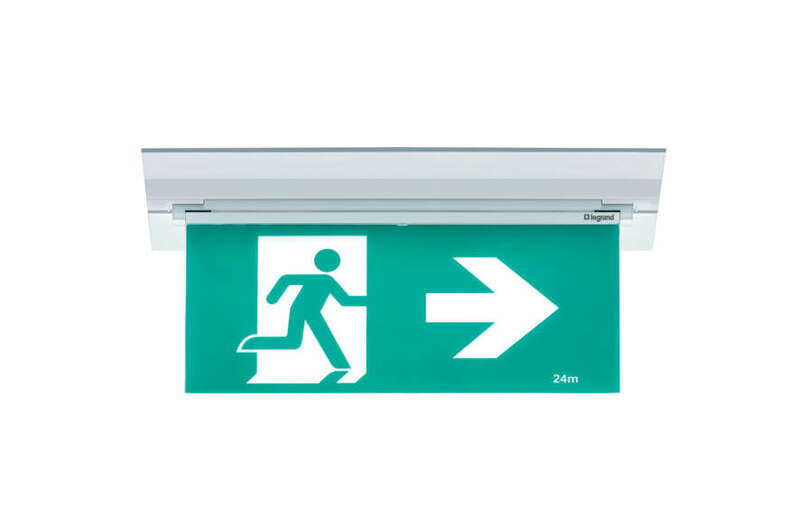 This award winning sign features a unique, adjustable diffuser to suit a wide range of installation types. 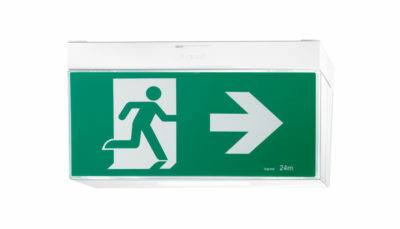 Theatre version available.